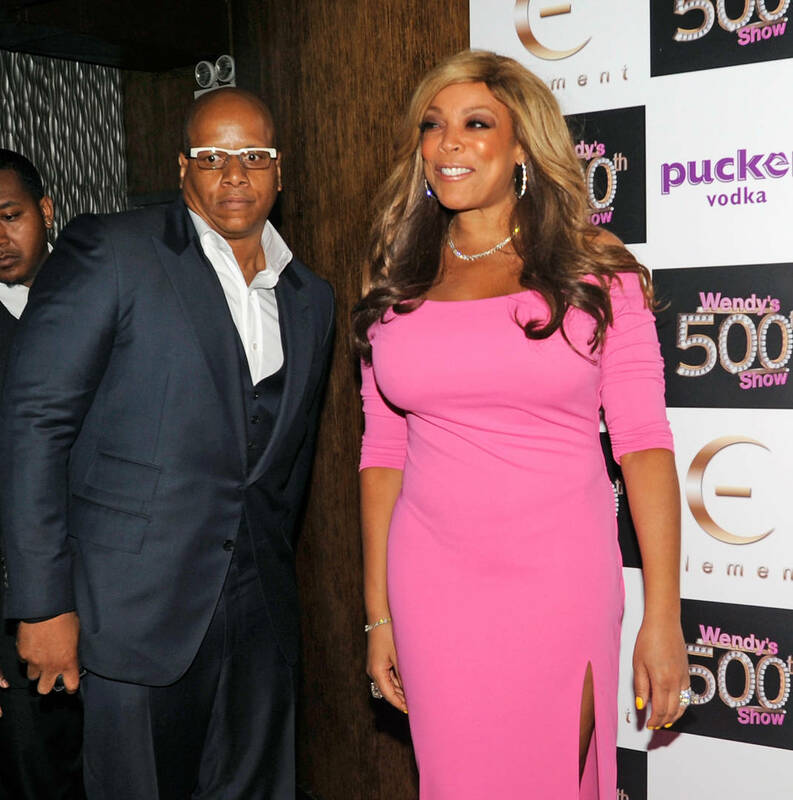 At the top of the month, it was reported that Wendy Williams and her husband Kevin Hunter were entertaining the idea of a separation. As we know, Kevin reportedly welcomed a baby with his mistress of 10 years leading Wendy to relapse. A few days after, Wendy announced a week hiatus from her talk show that her producer's claim was planned back in the Fall. Wendy is back to her show today, and we're curious if she'll discuss herself as a hot topic since new reports state that any further divorce moves with her husband could reveal just how much he spent on his mistress for the 10-year span. “If Kevin is this baby’s father, it affects things. If he spent a lot of money on this woman, a judge can concede that’s a wasteful dissipation [spending marital funds in a frivolous manner]," a top divorce lawyer told Page Six. Both Wendy and Kevin own Wendy Williams Productions (that airs her talk show) which means a divorce would force them to split the company. Not too long ago, Oscar-winning actress Mo'Nique weighed in on Wendy's family drama calling her private ordeal karma. “It’s all about how messy I can be," Mo'Nique said of Wendy's show. "It’s all about "Ohhh, how can I crack on this person. How hard can I make fun of somebody’s downfall,' or [it] appears to be that way."